Massive: Vijay's Mersal Becomes The First Tamil Movie To Achieve This Feat! 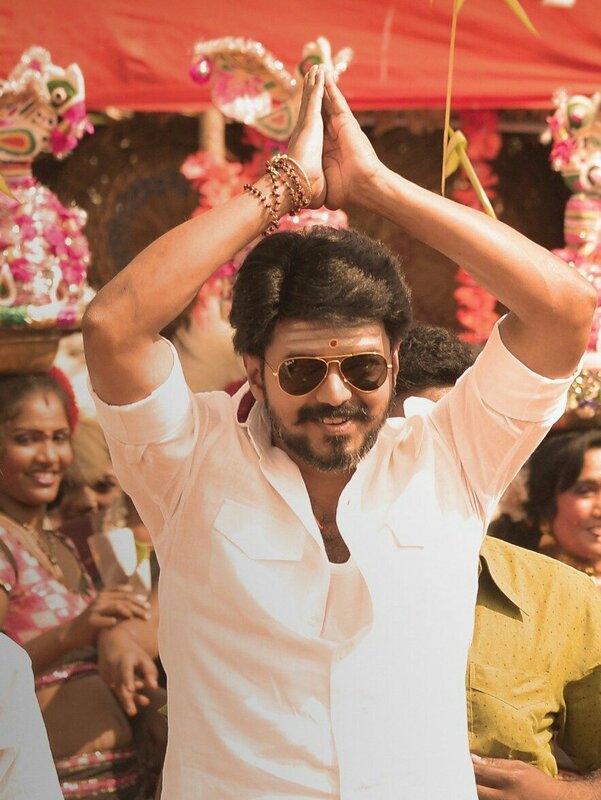 After registering its mark in India, Thalapathy Vijay’s Mersal is off to achieve another massive feat. Mersal has been bought by China’s HGC Entertainment. 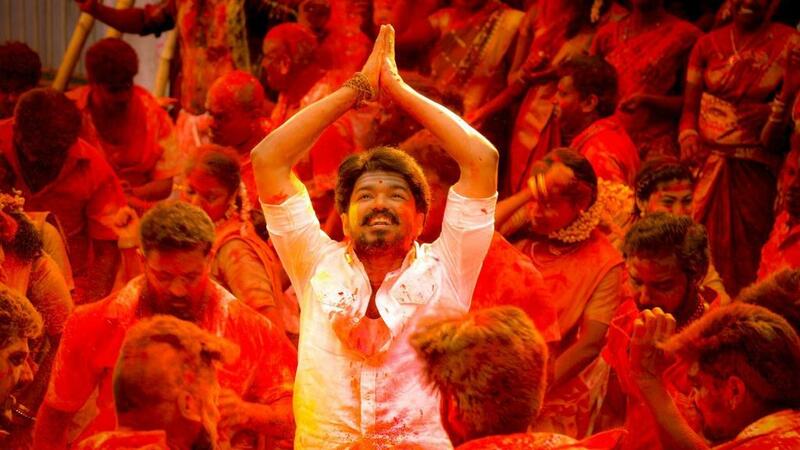 After the deal, Mersal became the first ever Tamil film to be purchased and released in China which is one of the world’s biggest film market. In an interview to Variety, the president of HGC Entertainment, Li Ying said, “We found this to be a particularly touching story.” The company has planned to dub the movie and release it by the end of 2018 or in the first half of 2019. Mersal, directed by Atlee is produced by Thenandal Studio Limited, Other then Vijay, the cast includes Samantha Akkineni, Kajal Aggarwal, Nithya Menon, Vadivelu, and Sathyaraj. Music is done by AR Rahman.